I’ve been known to make bold statements. Tom Hardy is the greatest actor of this generation. Outlander is the best show in the history of television. Riggins should be on the cover of Dog Fancy. Judy Blume can do no wrong. No big deal or anything, but I just happened to buy an autographed copy. Eight year-old me would be SO jealous! In the Unlikely Event takes place the 1950s, when a series of airplanes fell from the sky in Elizabeth, NJ (Judy’s hometown). While set against actual events, the three generations of characters and their beautifully woven plots are perfectly-crafted Judy Blume fiction—the kind of nostalgic, relatable and completely gripping fiction only she can write. The novel follows a cast of unforgettable characters, focusing primarily on fifteen year-old Miri, who experiences her first love, coming of age, and the complex world of teenaged friendship while grappling with the horrific crashes haunting her city. Miri’s family, friends and neighbors are all brought into the fold as well, each one feeling the effects and aftermath of the travesty differently, each one a reminder that even in the face of unimaginable tragedy, life does and must go on. Filled with laughter, tears, joy and heartbreak, In the Unlikely Event is a novel that absolutely cannot be missed. From the moment I picked up this book, I couldn’t stop thinking about it, and I know that that won’t stop any time soon. Judy’s words and her characters shoot straight to the heart, and just as Sheila the Great and Peter Hatcher (the fourth grade nothing) have stayed with me for a lifetime, so will Miri and all the residents of Elizabeth. The characters here are flawed, heroic, uncertain and bold—often all at once—highlighting the wonderful messiness of human nature. The setting is equally as compelling. I was submerged in the 1950s, in the glamour and mystery of movie stars, in a time when newspapers held the key to, well, everything. I almost can’t put into words how much I loved this book. All I will say is this: Read it. 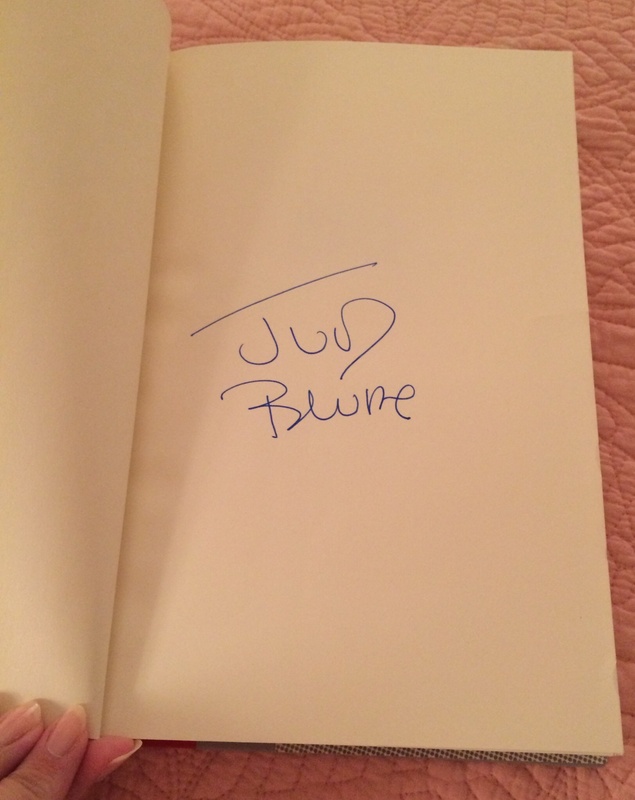 Judy Blume’s books have meant so much to me as a reader, as a writer, as a person. In the Unlikely Event proves that that will never change. This book is destined to be another Judy Blume classic, one of those special, special books I will continue gushing about forever. 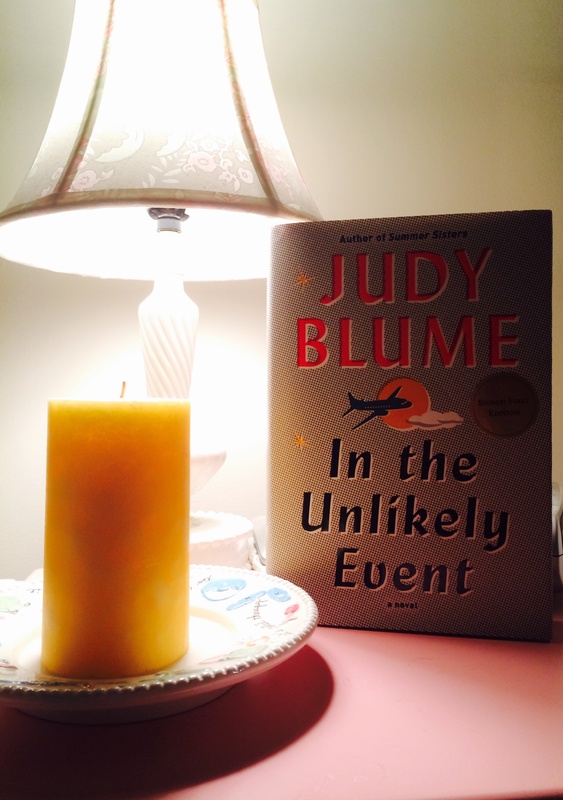 Because I’m telling you: Judy Blume can do no wrong! impossible to believe that I haven’t read this. 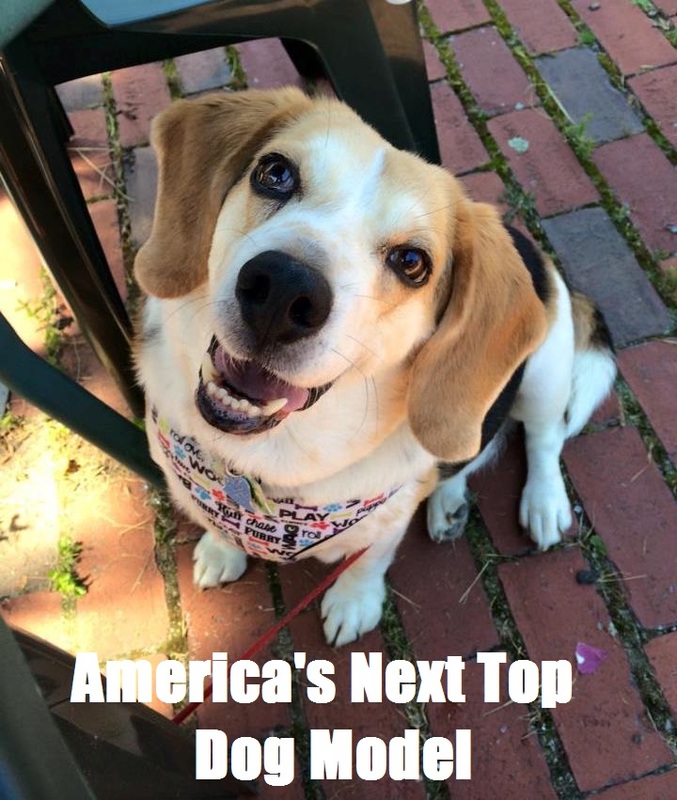 must…must!! Oh my gosh, Robin, you will LOVE IT! It’s perfection. I had a smile just reading this review and even I might be interested in reading this book. Your love of books and reading shows through in every post! Keep them coming! They’re easy to write when the books are this great!! !